SIP or LumpSum - Which is better? 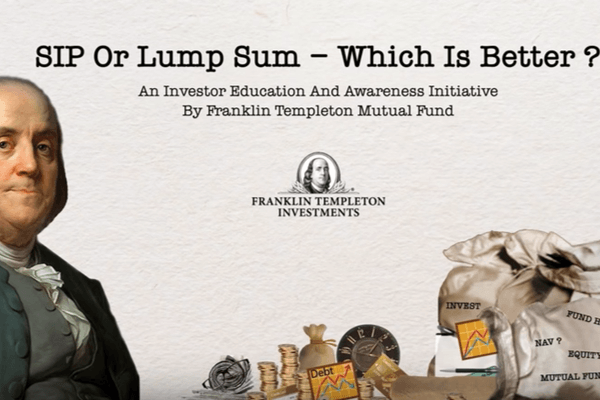 Confused about the difference between SIP vs Lumpsum? 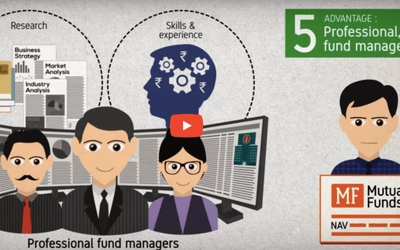 Watch the video to learn more about SIP and rupee cost averaging. We hope you enjoyed watching this video! Disclaimer: The opinions expressed in this column are that of the writer. 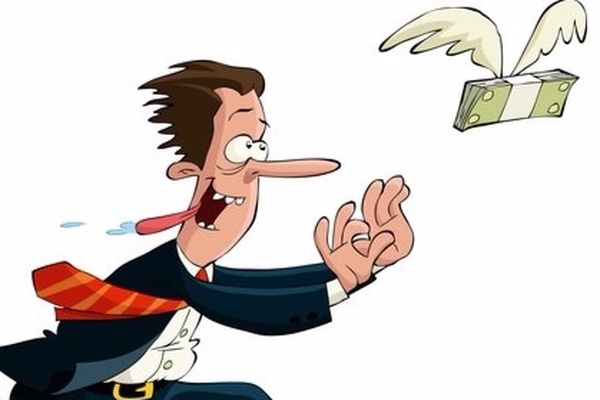 The facts and opinions expressed here do not reflect the views of www.moneyfront.in. Every good quality offering has a finite capacity defined by the ability to maintain consistent i.. Confused by too many Mutual Fund Schemes? It's all about to change! 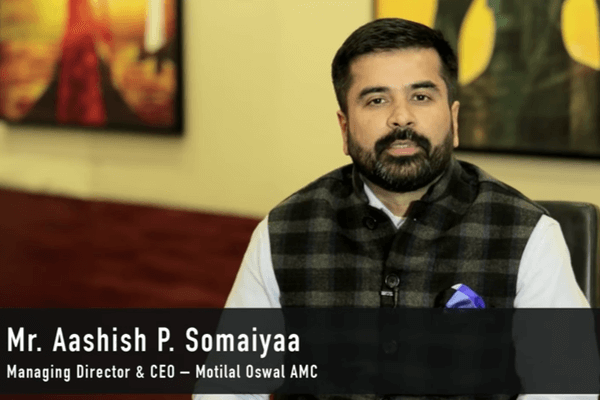 Mr. Aashish P. Somaiyaa (MD & CEO, Motilal Oswal) talks about the impact of new regulations on co..
Long term to me is all about identifying good quality companies and participating in their entire..
What are the benefits of investing in a mutual fund? 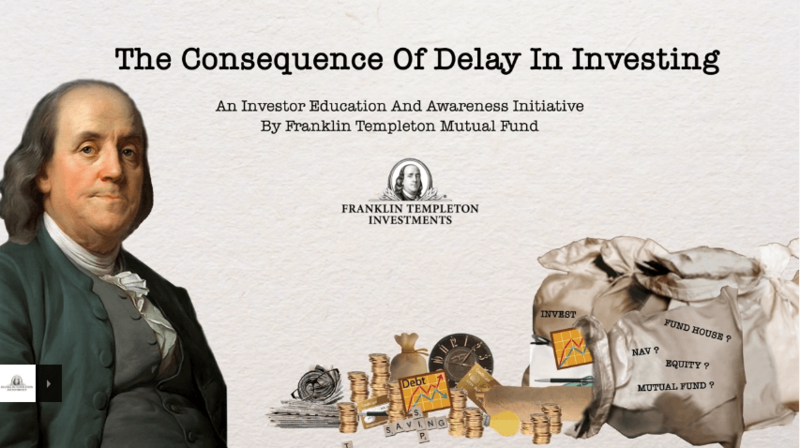 You've heard a lot about Mutual Funds. 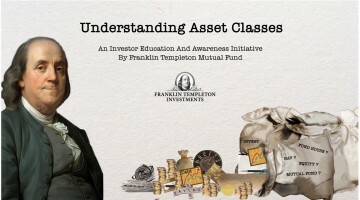 But what is a Mutual Fund and what are the benefits of inv.. Confused about the difference between SIP vs Lumpsum? Watch the video to learn more about SIP and.. This is part 1 of a 2 part series video. New to Investing? 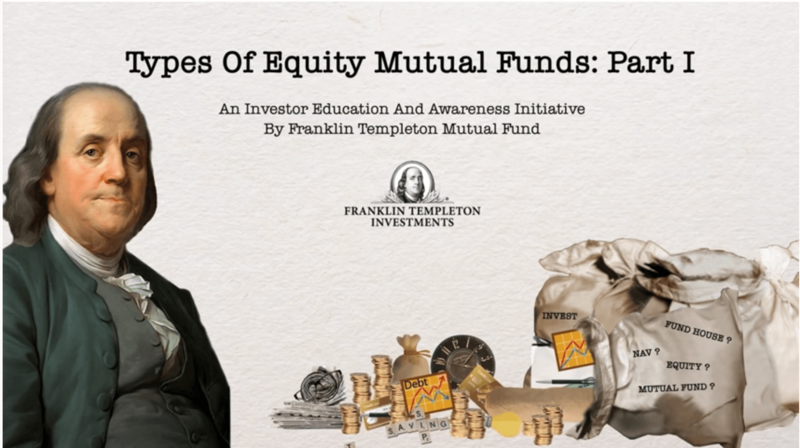 Learn all about Equity Mutual Funds here. 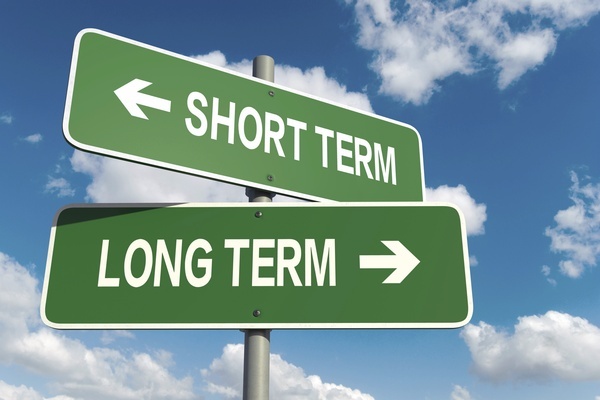 Asset Classes are building blocks to a good investment strategy. Learn more here! Learn how the power of compounding helps your investments grow over time and achieve goals that y..